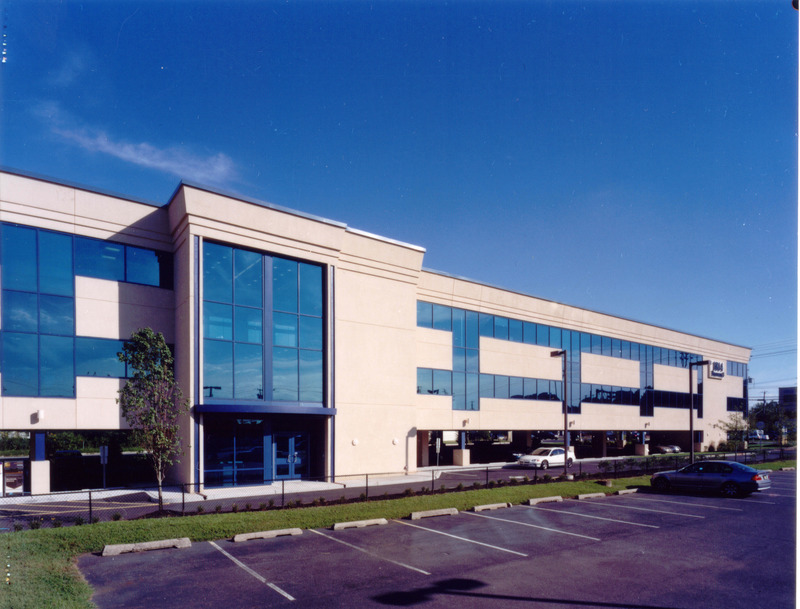 Becica Associates provided design and construction administration services for this 32,000 square foot podium building consisting of two stories of office space over ground level parking located on a major thoroughfare in Cherry Hill, New Jersey. 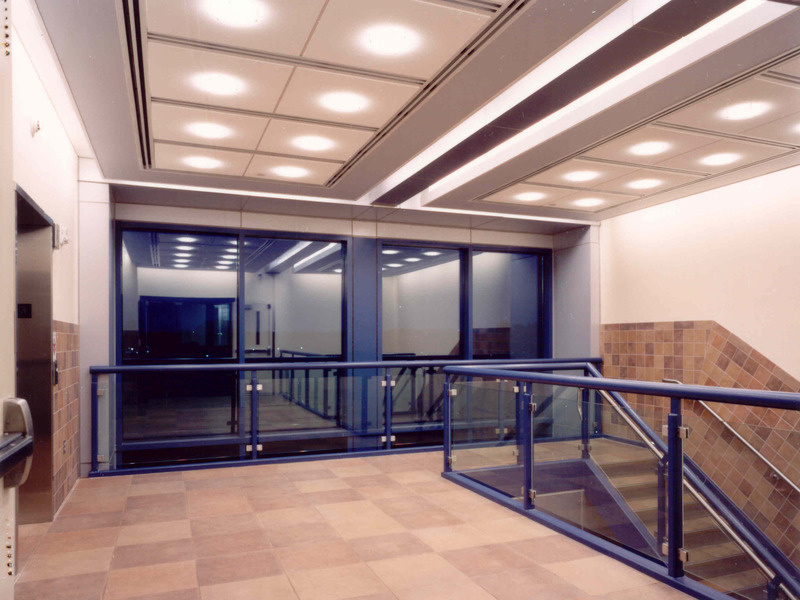 Office floors contains the client headquarters and 16,000 square feet of leasable office space. The site design carefully integrates the maximum building floor area allowed, required parking and landscape areas. This entry was posted in Building Design Services, Commercial. Bookmark the permalink.